The impacts of climate change are already tangible and real. Each day’s news brings us fresh examples of the risks to life, risks to species, risks for the planet. We feel the tension in our stomachs, feel the urgency to act, feel the overwhelm, fear the situation is too big and complex for us to solve. This is just the right moment for us to pause, come together, and reflect on how we in Transition are doing. Let’s create some space to appreciate our glorious achievements and courageous failures, notice what’s feeling challenging, and strengthen our connections as a global movement of communities rebuilding and reimagining our world. In March 2019, Transition Network is working with a number of Transition Hubs to coordinate the first ever international Transition Health Check Month. We all want to encourage and support Transition Groups around the world to use the health check tool to reflect together on how Transition is going in their community. And we are experimenting with ways for those groups to share the results of their discussions, so that we can all see a bit more of the bigger picture. We find this idea exciting. 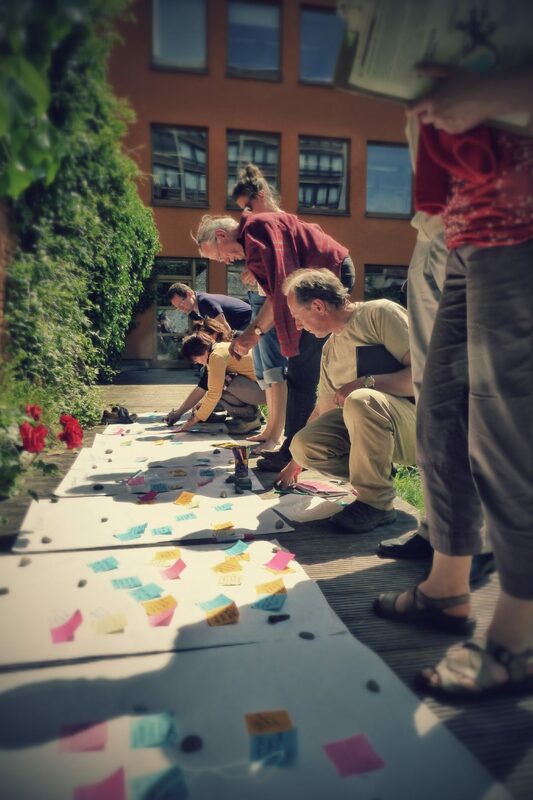 Imagine Transition Groups in very different places having similar conversations and sharing the results to create a global picture of Transition. We know that individual Transition Groups have found the healthcheck process very useful and we’re interested in what might happen when the process is multiplied and connected internationally. We see this potentially as the start of wider conversations about the health of the Transition movement and where it might go next. The Transition health check tool offers an opportunity to explore the essential elements of Transition and how your group relates to them. It is not a test, but a framework to prompt useful reflection and discussion. The health check tool supports you to celebrate those things you have done well, understand better what has been challenging for your group and work out together how best to move forward. Once you have done the healthcheck, there is a range of support resources available to help you to further develop Transition in your community. Transition Network is developing a new platform where Transition Groups will upload their health check scores. As this starts to be used, it will give us all more of an overview of how the Transition Movement is doing. The data can inform the future development of resources, training and much more. It’s not easy to maintain an accurate picture of the spread and activity of the international Transition movement and this often means we are underestimated by decision-makers, funders, the media and others. Transition Network hopes that the new platform will make it as easy and useful as possible for individual Transition Groups to provide feedback about where they are and their current state of health. Let’s make our movement more visible and explore its potential together! How to be part of this experiment. Agree that at least one of your group will read through the Healthcheck guide before the meeting, so they can lead the process. You can apply your own style and find ways to make the event even more nourishing and fun. Some groups have arranged a shared meal beforehand or a party afterwards. 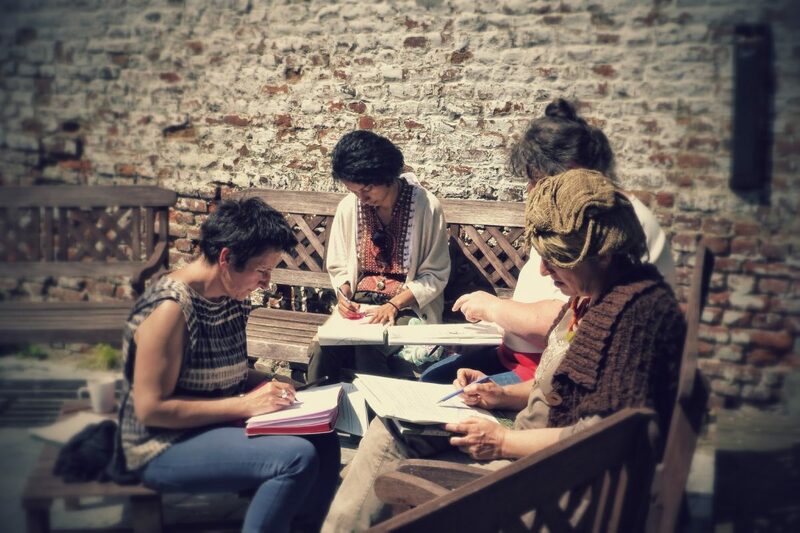 Some have chosen an interesting venue or have come together in a space where they feel connected to nature. You may be able to find someone from outside your group who will act as a facilitator. We will be posting further information here in the days leading up to International Transition Healthcheck Month. Then on 1 March, we will launch the process and provide more guidance about how you can share the results from your group. We hope you will join us in this exciting international experiment. If you are a Facebook User, please register your interest here [Health Check Month event page] so we can build up a picture of who is participating. Have you done the Transition Health Check yet?